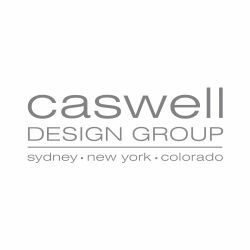 Caswell Design Group is based in Denver, Colorado and has worked on projects in Sydney and New York. Their focus is predominantly design and builds in hospitality, commercial and high-end residential. However, they also specialize in owner's representation, branding and graphic design. Julia Sullivan is the founder and director of Caswell Design Group. Based in Denver, Colorado, she has spent her career in both Sydney and New York City working in hospitality and high-end residential design, construction management and owner's representation. Growing up between Manhattan, Connecticut and Sydney she is much traveled - this has been an immense inspiration for Julia as she constantly seeks out and researches the best in design, vernacular styles and cultural influences around the world.